Join our 4-day intensive Level 1 sound healing course in Australia, Ireland and the UK, blending workshop and online learning! 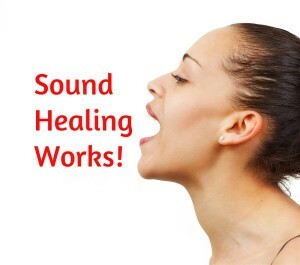 Plus the basic theory and concept of sound as a healing modality. This course is ideal for holistic therapists, musicians, singers, djs, yoga and meditation teachers and anyone who has an interest in sound and it’s powerful healing effects. No prior experience necessary, just a keen interest to learn more about ‘The Power of Healing Sounds’. This blended course combines a 4-day workshop intensive with access to a world-class online learning centre. 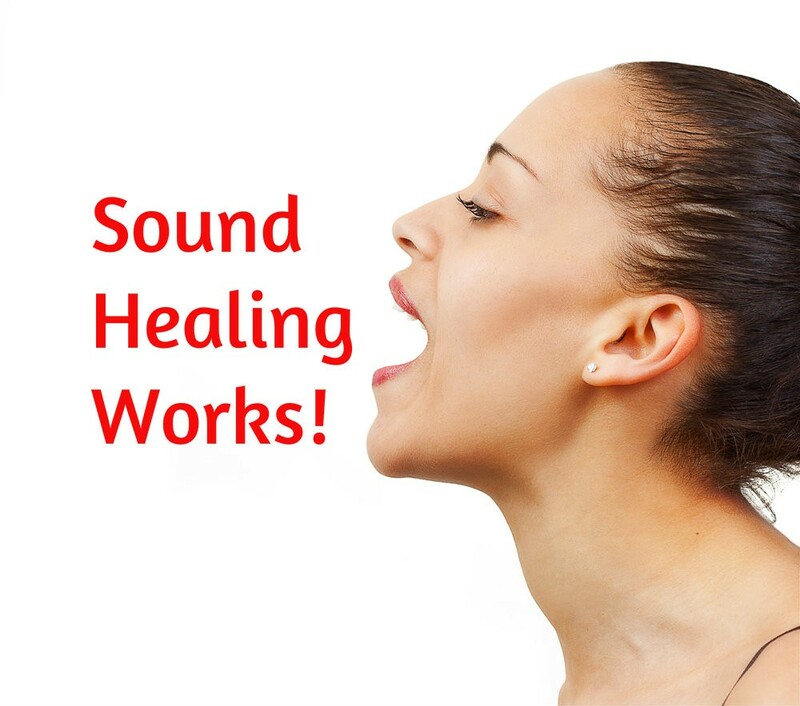 At the end of the 4-Day course, and upon completion of a Workbook, you will receive your Level 1 Foundation Certificate in Sound Healing from the Sound Healing Academy, run by the Colour of Sound Institute. 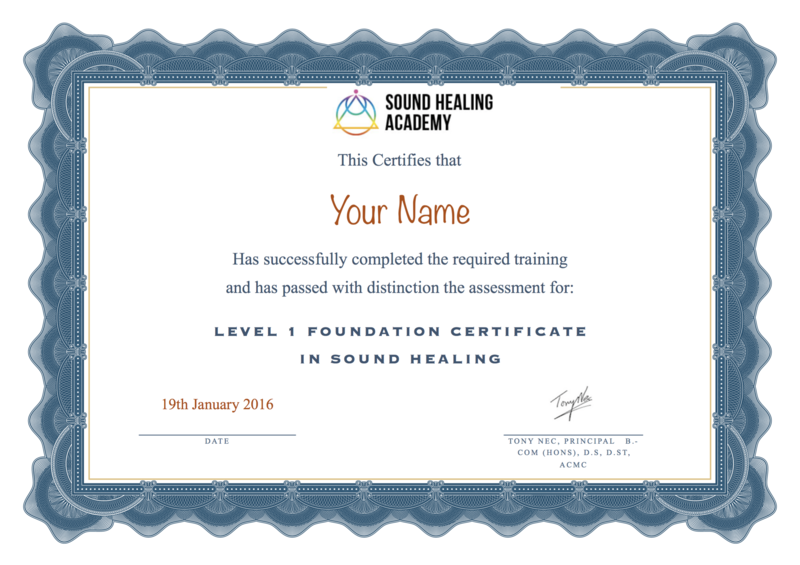 This Level 1 Foundation Certificate qualifies you to practice Sound Healing techniques with your family and friends. Existing therapists will gain some skills and techniques that can be integrated into their practice. 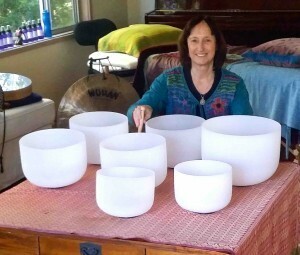 If you want to go further with sound healing training, you can progress onto our Level 2: Practitioner Diploma in Integral Sound Healing, or take specialist courses focusing on one or more of the sound healing instruments covered in the Level 1 course. 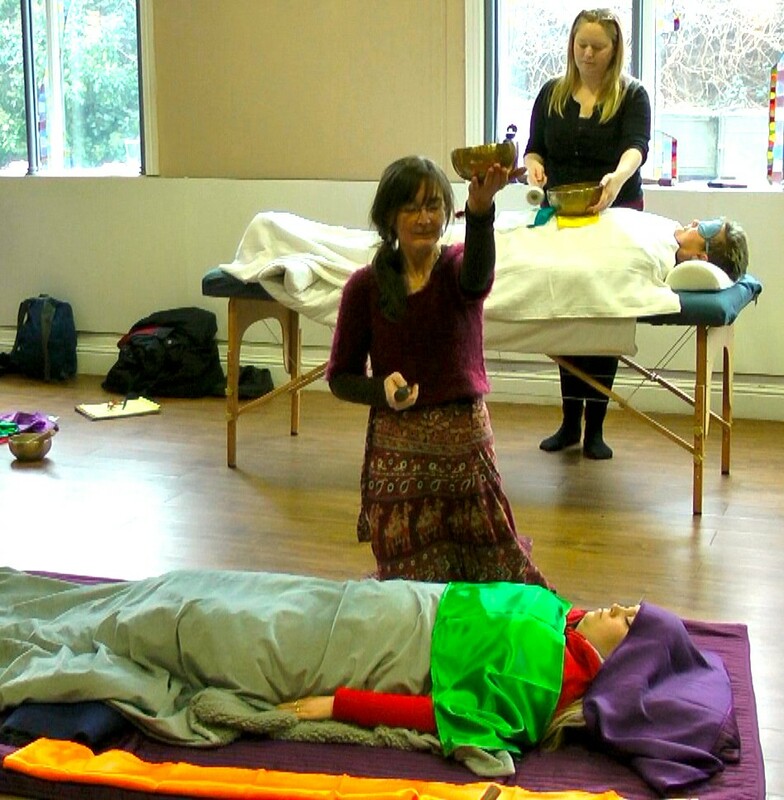 This course is delivered by the Sound Healing Academy, run by the Colour of Sound Institute. We are an independent school accredited by the British Complementary Medicine Association, and International Institute for Complementary Therapists. We've provided training in sound healing since 2003. We're an international school with students and practitioners in over 40 countries across 6 continents. You can join any of these 4-day Foundation blended courses as a stand-alone event, or combine them with further training.